The smallest model in the Grady White fleet, the Fisherman 180 is a classic for small boat anglers. 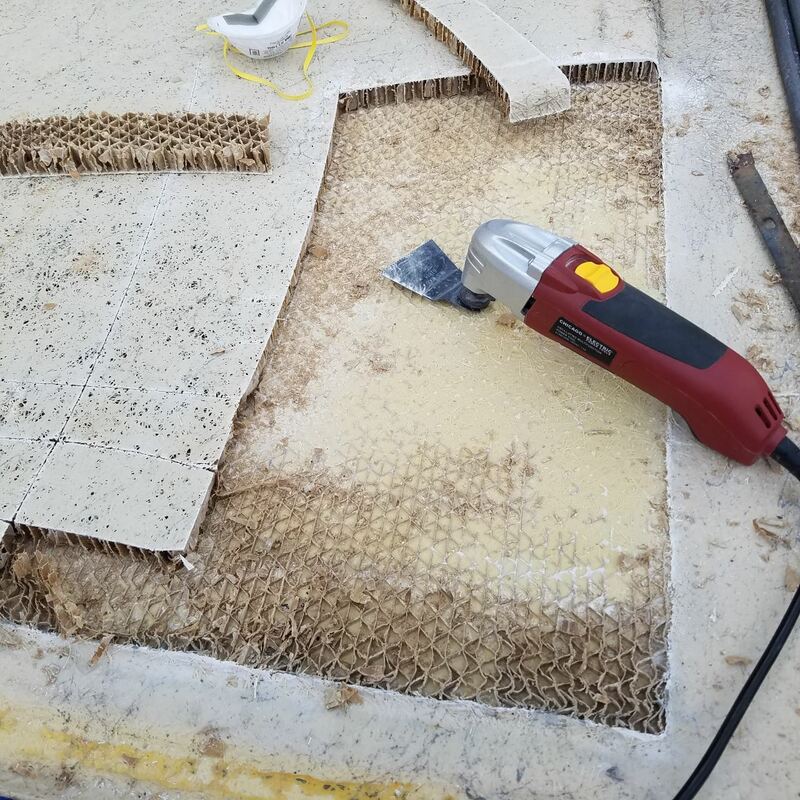 Go through the Grady-White Fisherman 180 with a fine-tooth comb, and you’ll find signs of top-notch boat construction from stem to stern. True, this isn’t a boat for spendthrifts and there aren’t all that many 18-footers out there that break the $50K barrier fully rigged and ready to fish. But when it comes to tip-top quality and performance in a pocket-sized fishing machine, this boat will be very difficult to beat. 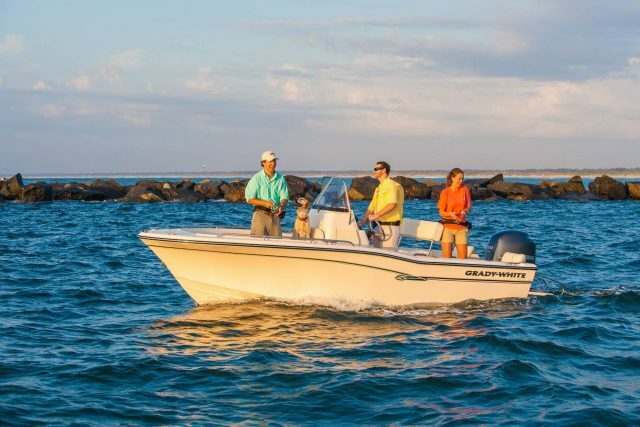 The Grady-White Fisherman 180 brings big benefits in a small package. 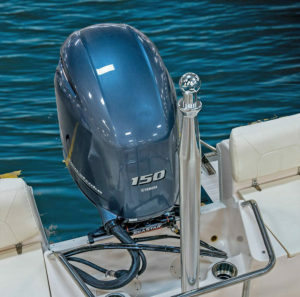 The very first thing to note about the Fisherman 180 is that despite its diminutive LOA, the boat self-bails. Very few 18-footers bail, and most that can, do so on a marginal level. 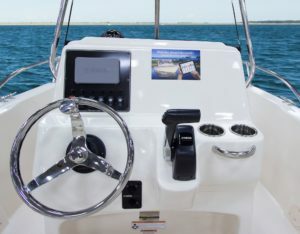 Not in this case, however, which gives the boat a serious safety edge over other center console fishing boats of the same size. Another way the 180 sets itself apart from the competition is its design and construction. Grady-White builds this model exactly like their others, starting with the variable-degree “SeaV2” Ray Hunt-designed bottom. It begins with a sharp forefoot beneath gobs of flare, to cleave open waves while keeping spray out of the boat and enhancing forward buoyancy. The V then tapers flatter as you move aft to enhance stability, ending in this case with a still relatively deep 19-degrees of deadrise at the transom. 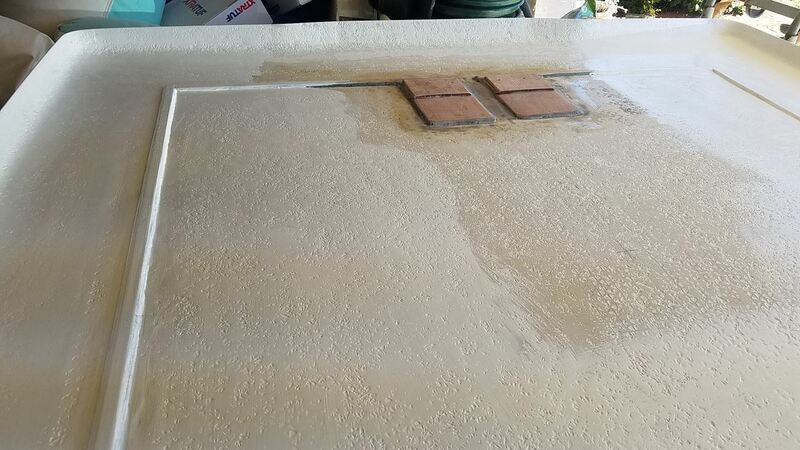 Grady-White’s hull design does a great job of smoothing out a chop. But don’t take our word for it – take a sea trial and we’re pretty sure you’ll reach the same conclusion. Next, consider the boat’s fittings. How many 18-foot boats have stainless-steel cleats this big? Polyboard toe rails in the cockpit? 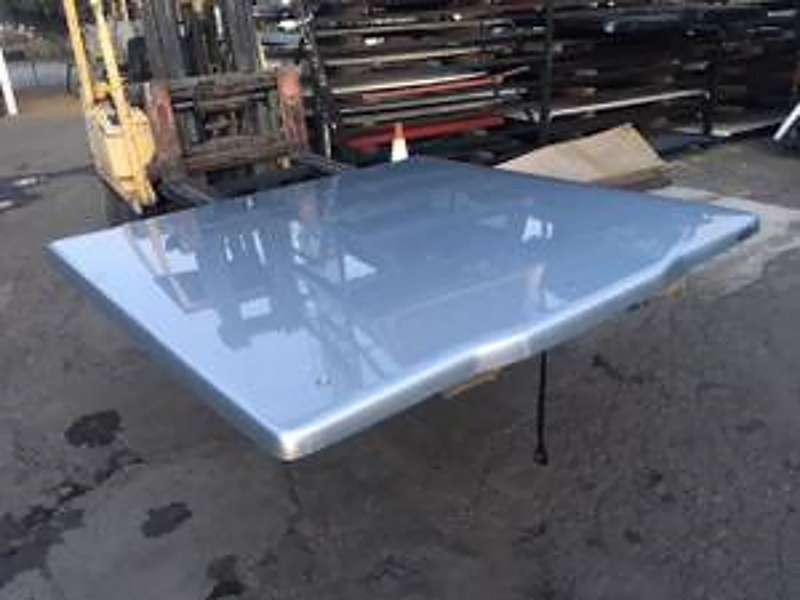 Stainless-steel through-hulls instead of cheaper Marelon? An 11-gallon livewell with an overflow instead of the inferior stand-pipe, and a gas-assist strut on the hatch? 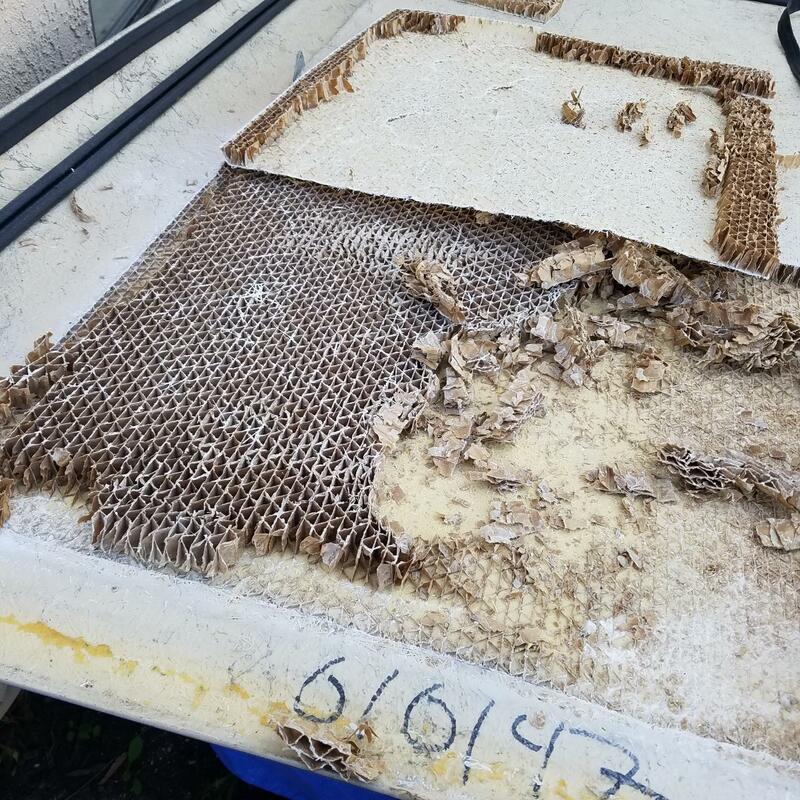 Like we said before, going through the boat with a fine-tooth comb is quite illuminating; you won’t see many others on the market which are this size yet are built to the same standards as much larger boats. You won’t often see a livewell with an overflow – far superior to a stand-pipe, which gets in the way when netting baits and in some cases can get knocked free, draining the well. As far as layout goes, there are no big surprises. 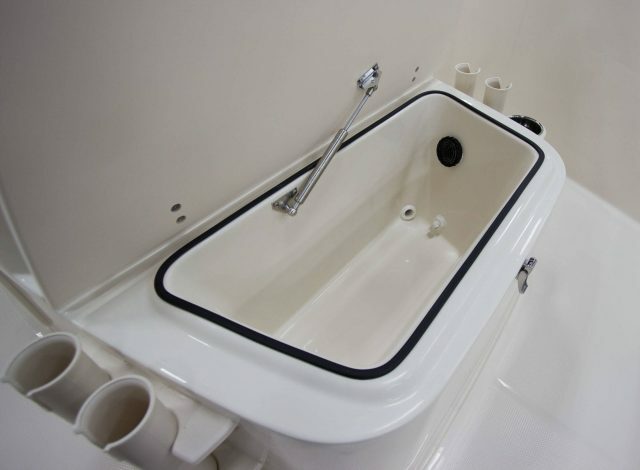 The boat does have aft jump seats and a dedicated anchor locker, which are missing on some 18-footers, as well as a (very small) swim platform with a telescopic ladder. 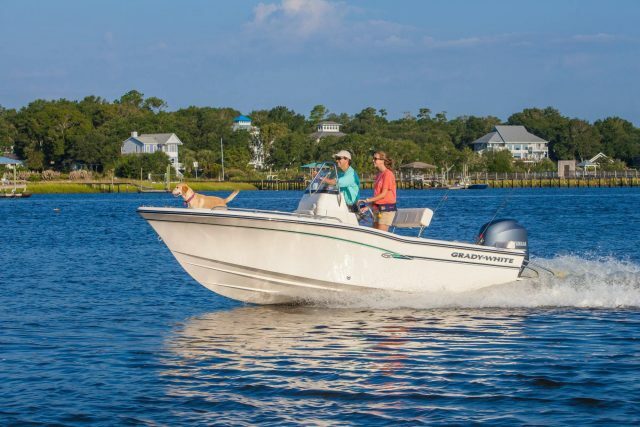 There’s a swing-back seat at the helm, a forward console seat which houses that livewell, and an elevated forward casting deck with an 89-quart fishbox underneath. 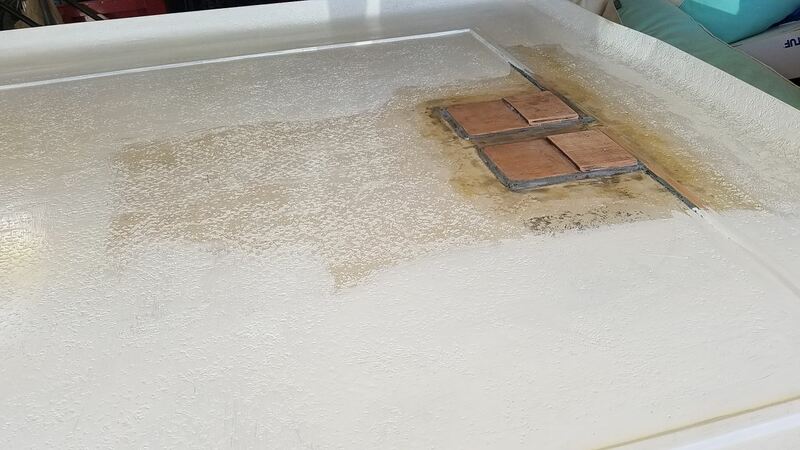 The one optional feature which we’d call a must-have is the raw water washdown, and you can add to that a 10-gallon freshwater system with a vegetable-sprayer, if you’d like. Fuel capacity – 54 gal. Water capacity – 10 gal. Performance is another trait that makes this boat stand out among the crowd. It’s normally powered with an F150 Yamaha outboard, the most popular 150-horse outboard ever built, which is max power for the boat. Updated four years ago, this 2.7L powerplant turns in a rather spectacular 4.6 miles to the gallon while cruising at 30 mph (4000 rpm). Nail the throttle, and top-end peaks right around 46 mph. Even then, you’ll still be getting 3.0 miles to the gallon. With the F150, performance is well above average for an 18-footer. 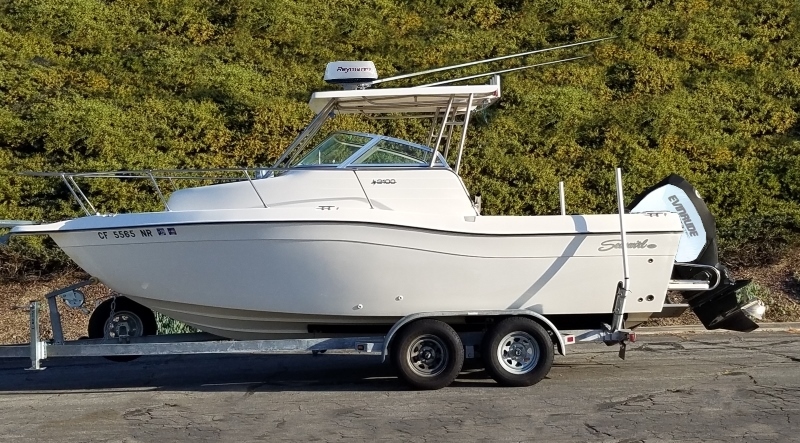 Despite the economical operation, truth be told, if you’re looking for a small boat to save money then the Fisherman 180 isn’t going to be a good option. But if you want a small boat that has the same big-boat quality you’d find in Grady’s yacht-class offering, like the Canyon 456, then rest assured that this boat has it. In fact, Grady-White even includes “Captain Grady” (their iPad/iPhone app with an A/V systems and operation guide) with the Fisherman 180. 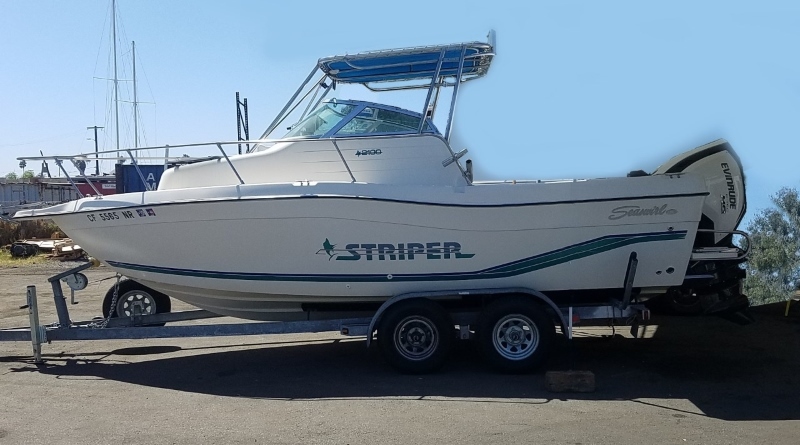 And for many anglers an 18-footer is the ideal size boat for a number of reasons ranging from dock space to towing capacity. 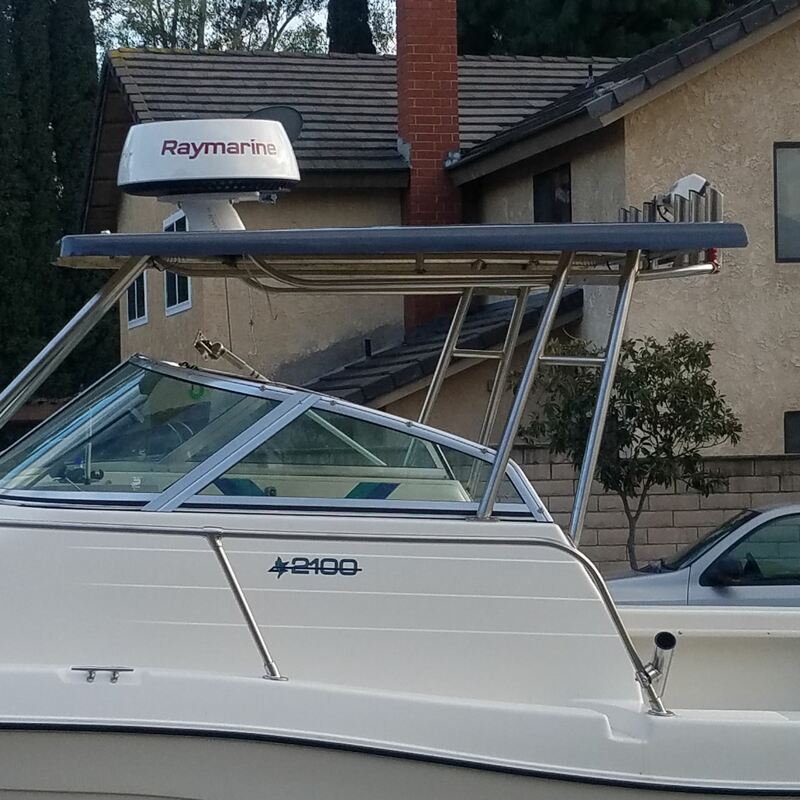 If that speaks to your needs but you still want top quality, then looking more closely at a Grady-White Fisherman 180 will be a good move. For more information, visit Grady-White Boats.